According to the Times of Malta, Queen Elizabeth along with Prince Philip, Prince Charles, and the Duchess of Cornwall will head to Malta in November for the Commonwealth Heads of Government Meeting (CHOGM). CHOGM will be held November 27-29. 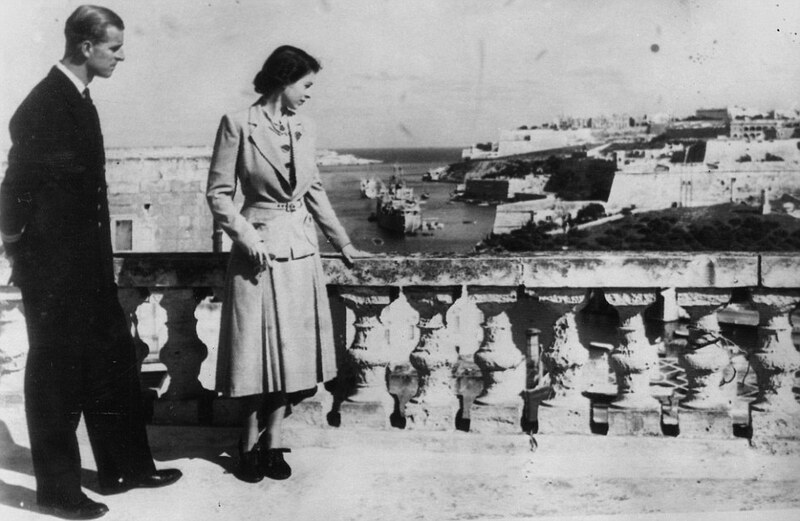 This will surely be a special visit for Queen Elizabeth and Prince Philip as this is the country that they called home early on in their marriage from 1949-1951.